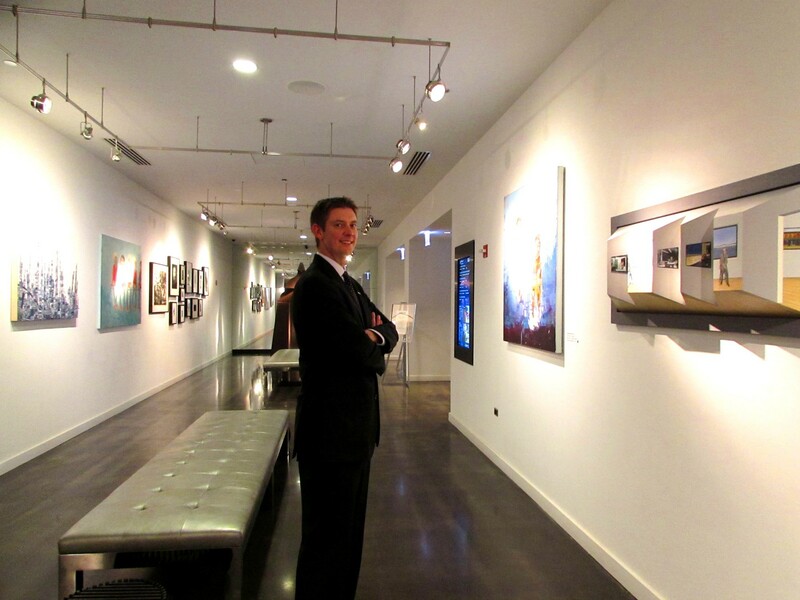 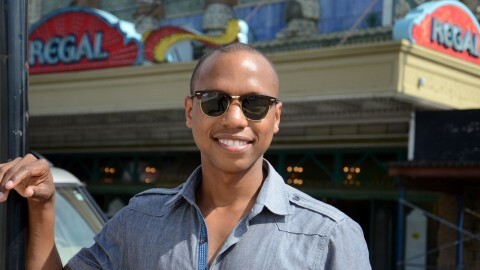 Gordon Taylor III is the Director of Sales & Marketing at the Radisson Blu Aqua Hotel at the Aqua Building. 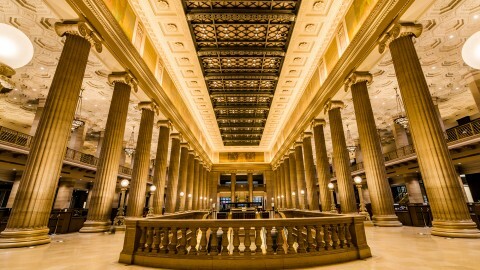 The hotel last participated in OHC in 2013 and was the very first site confirmed for 2015! 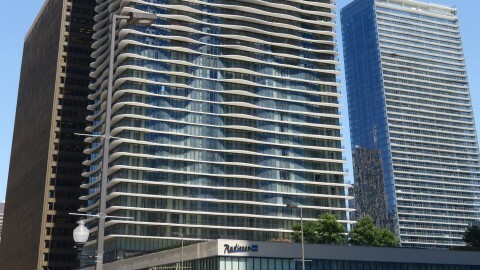 Our newest attraction is a revolutionary app that we have created for the hotel that is a 35-minute self-guided architecture, design, art and photography tour called the Art of Blu. 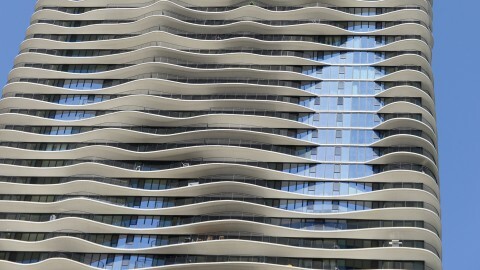 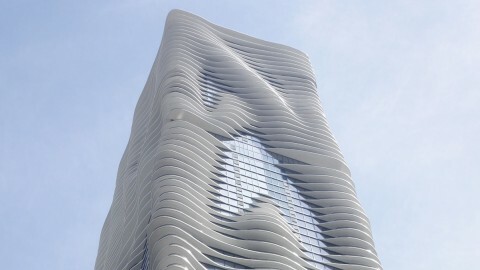 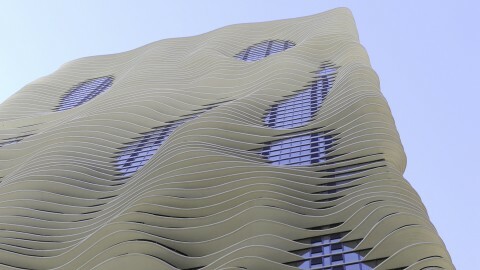 Participants of OHC 2015 will be able to experience this one-of-a-kind tour and hear building architect Jeanne Gang speak to what inspired her when she designed the Aqua Building. 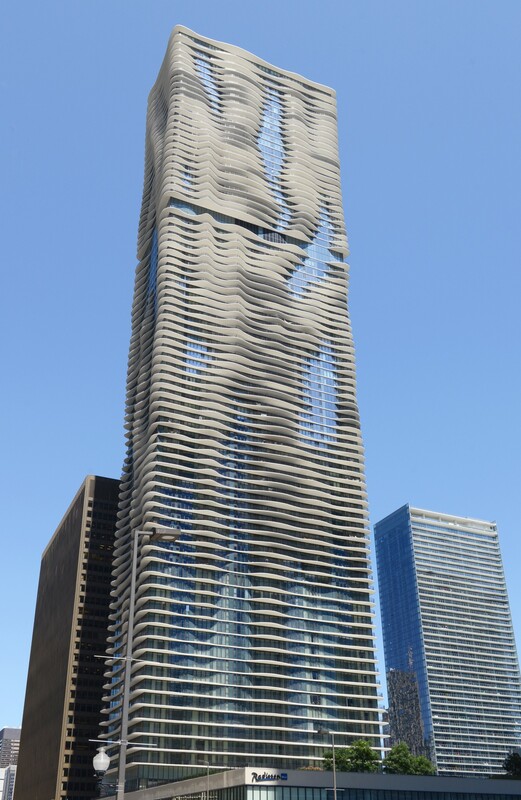 For an architectural marvel like the Aqua Building, where our hotel resides, OHC gives us the opportunity to show enthusiasts how we have embraced the culture of the arts and Chicago on a much larger scale. 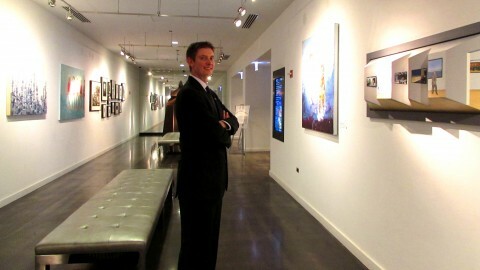 We love seeing the excitement from those visitors on OHC weekend. 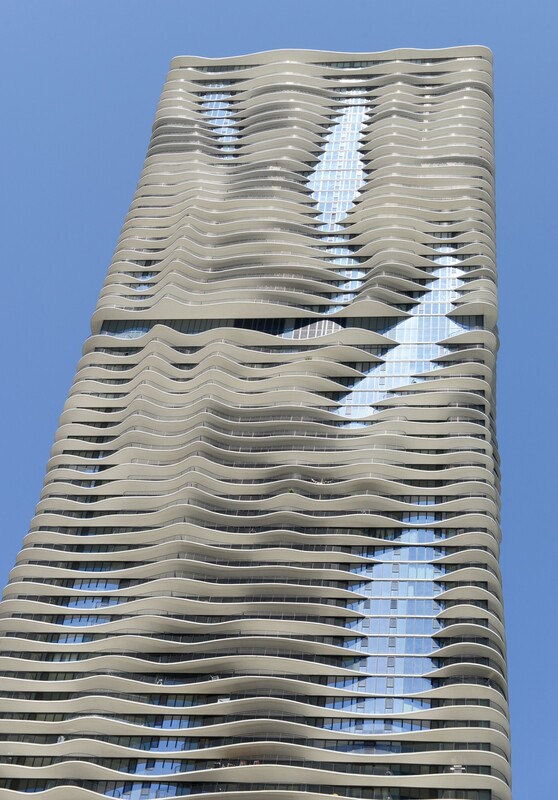 My favorite experience was watching people go out on our wavy balconies and gaze at our gorgeous views of the vibrant skyline of Chicago.